More Expansion To the East Coast! We're excited to launch office space on our platform in Philadelphia with over 400 spaces and 20 coworking locations, following our latest Series A-2 funding round of $15 million. We now have more than 300 million square feet of available office, retail and industrial space available to search, tour and lease on our platform. As the fifth largest city in the United States, Philadelphia has a strong startup and entrepreneur ecosystem. 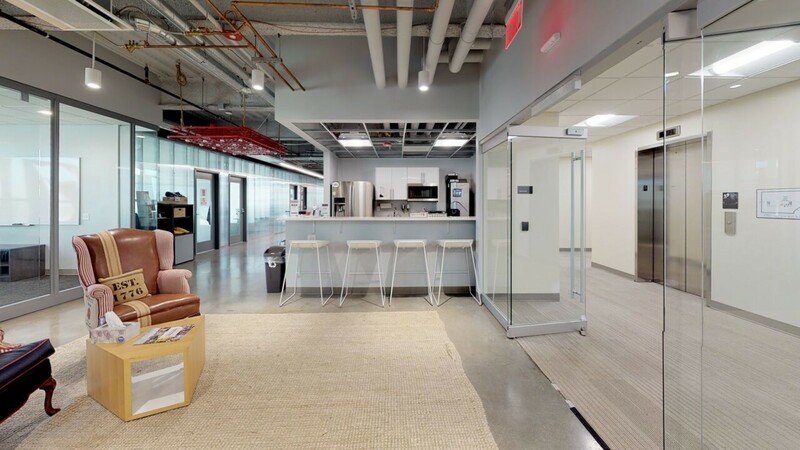 In addition to office space, Truss partnered with 1776, the nation’s largest network of incubators to help thriving startups find their next office space. In Philadelphia, small business owners looking for high-end space will find options in Center City near the iconic Benjamin Franklin Parkway in Logan Square. Other areas on Truss’ platform include University City, Market West and Market East. Small business owners will find value in Rittenhouse Square on Walnut Street, and feature office and coworking spaces. We plan to launch in Philadelphia’s suburbs in the near future and continue its coast-to-coast expansion. Search, tour and lease with us here.